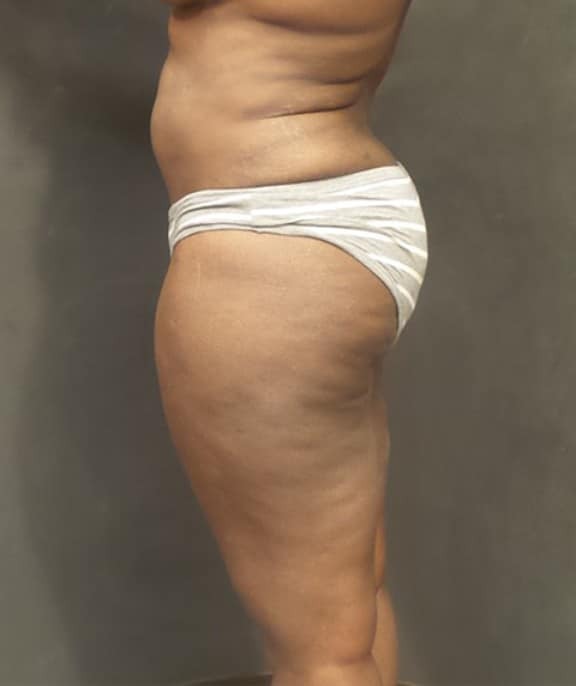 This 32 year old patient wanted some additional liposuction assisted contouring. 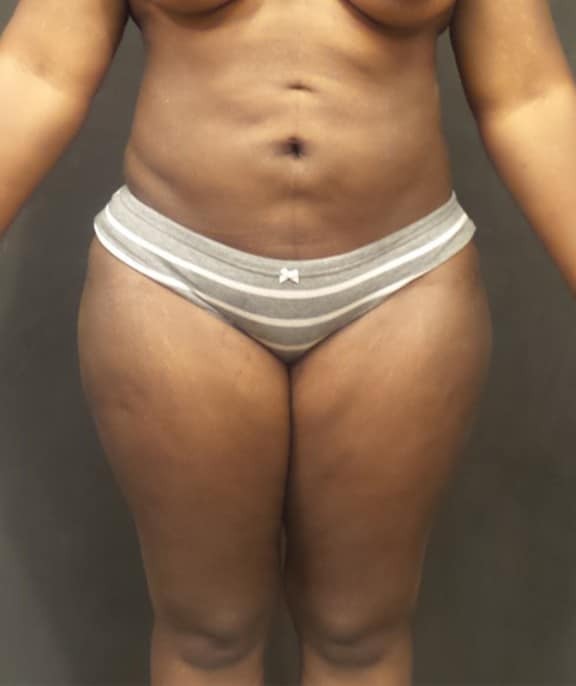 I performed liposuction of her upper and lower back, waist, hips, lateral thighs, upper and lower abdomen. I also performed high definition vaser liposuction for additional skin tightening. 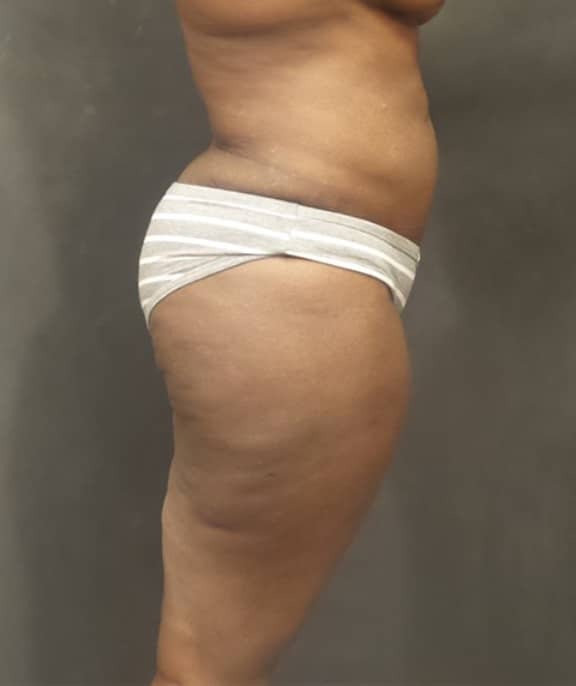 These are her results 7 months post-operative.